Players will don the role of Private Mitchell, voiced by voice-actor Troy Baker. Mitchell is a United States Marine with an intentionally generic background so that players might relate easier to his character, says the studio. 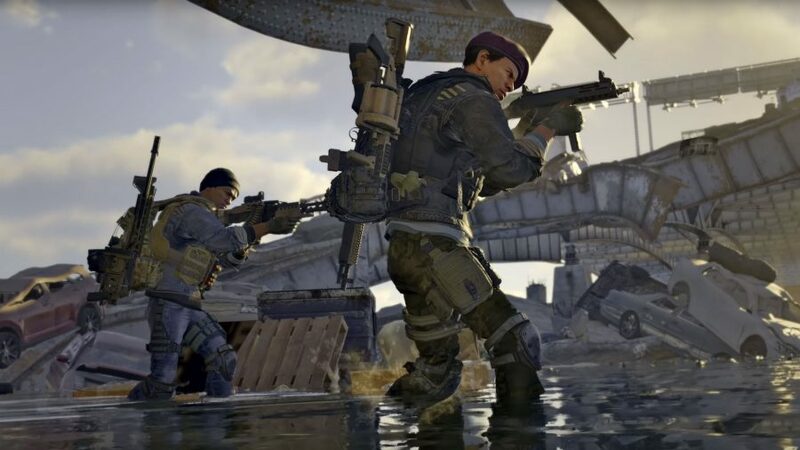 While you won’t hear him speak during any sort of gameplay, Baker’s performance is fully captured in Advanced Warfare’s fully rendered CGI cutscenes that can be viewed and heard in between missions. 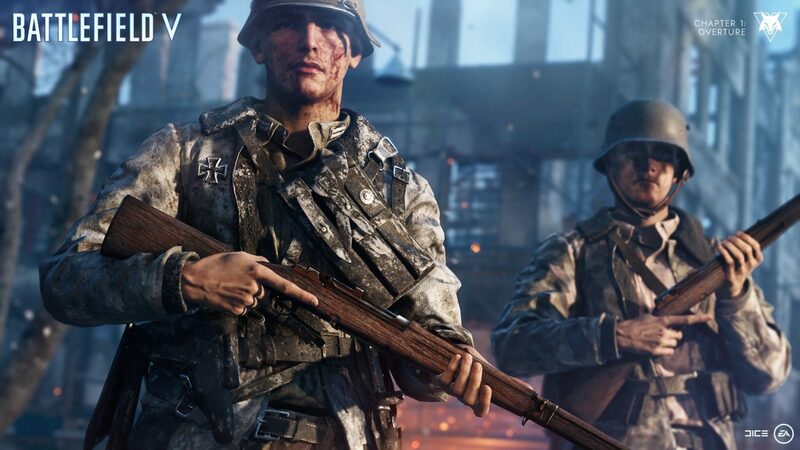 Sledgehammer intends for story elements and objectives to be laid out clearly and coherently in the game’s single-protagonist campaign, so that players aren’t lost in convoluted, character-swapping plot points. 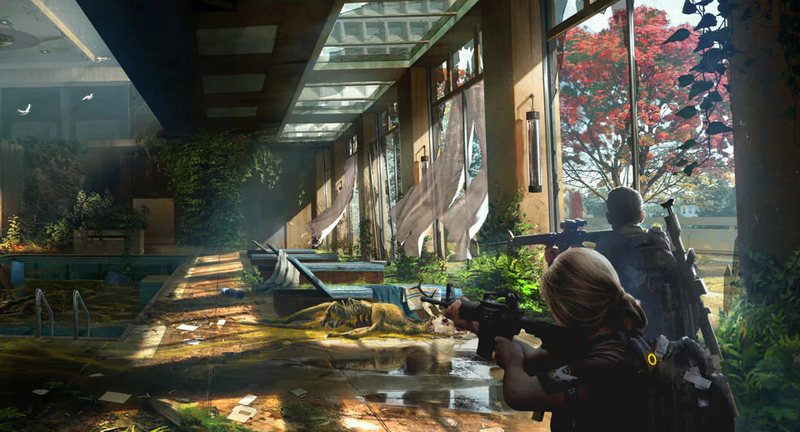 UPDATE 2: Sledgehammer hopes to improve Call of Duty’s pacing in Advanced Warfare by focusing on tension-filled moments of down time in between hectic action spots. The game opens in an attack by the KVA, a well-funded network of international terrorists equipped with performance enhancing EXO suits. Mitchell fights alongside Will Irons, a soldier of the private military corporation Atlas, as they fend off the attack on US soil. 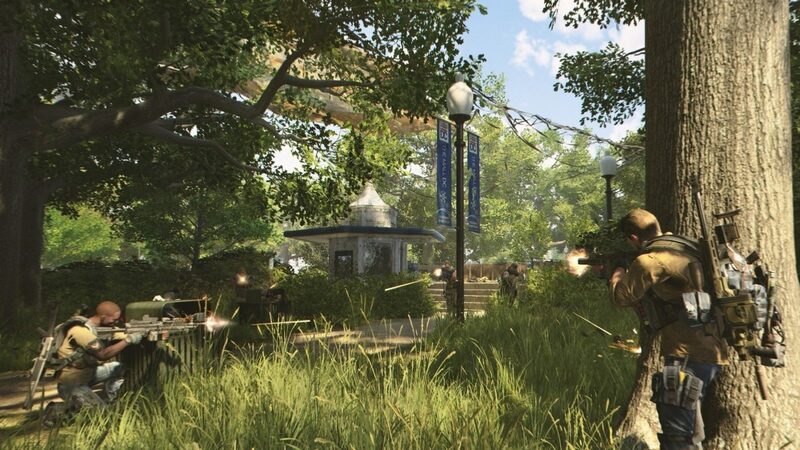 Shortly after, Mitchell is confronted by Will’s father and Atlas Corporation head, Jonathan Irons, voiced by actor Kevin Spacey, who offers him a place among the private army. 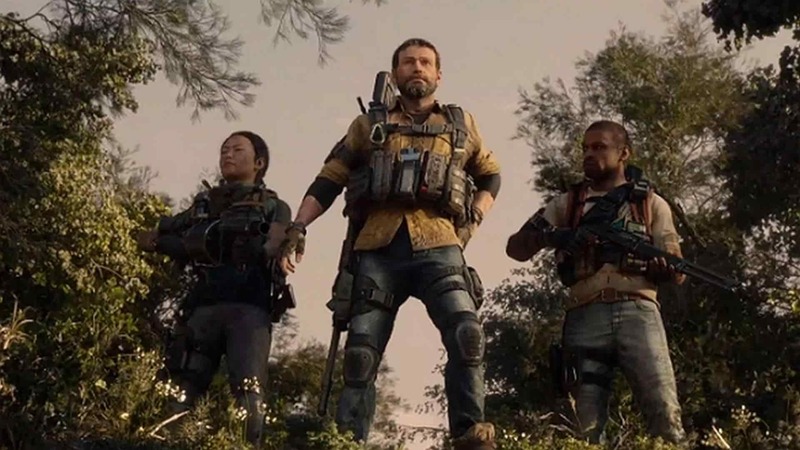 Mitchell accepts and is also equipped with an advanced Atlas EXO suit. 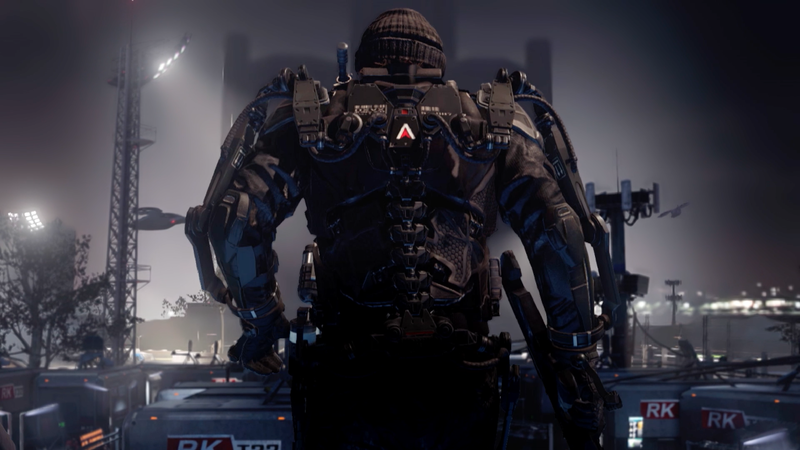 EXO suits can be upgraded during the course of the game with new features, says Sledgehammer. 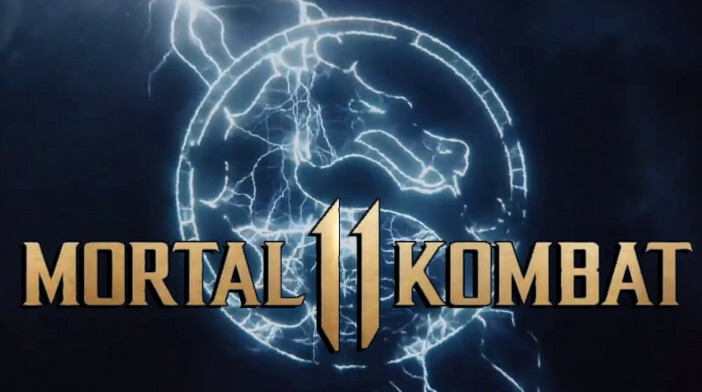 Players can boost-dodge, perform super jumps, use zip lines, climb walls with magnetic gloves, cloak themselves with optic camoflauge, and even hover in mid-air. UPDATE 1: Reading further into things, it appears that the EXO suit will also offer a short boost in speed, essentially slowing the action down, giving players more time to pick off enemies. It’s not clear if this ability is player-initiated, or pre-determined. A “variable grenade” can be “cooked” to switch from a concussive attack to a threat-detector. As seen in the debut trailer, it highlights enemies via your visor’s augmented reality abilities. Call of Duty Advanced Warfare launches this November 4 on current-gen consoles, next-gen consoles, and PC.